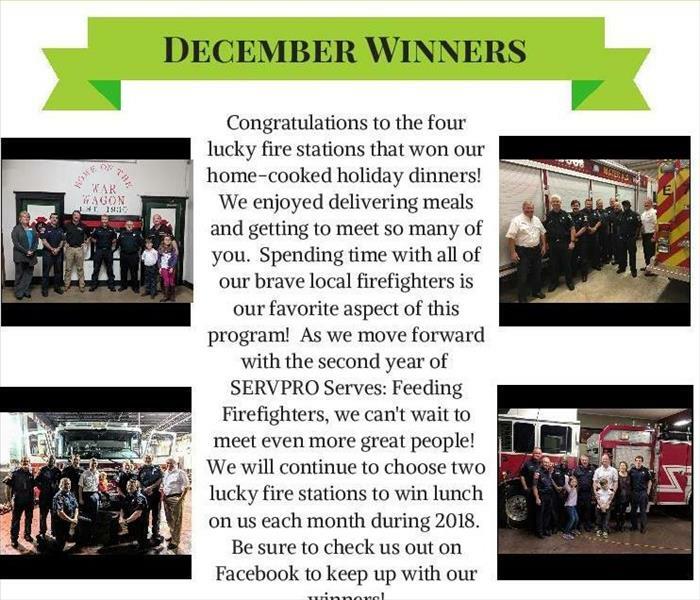 Congratulations to our four Fire House Stations, who won our home-cooked holiday dinners! Be sure to check out our Facebook page for January Winners. 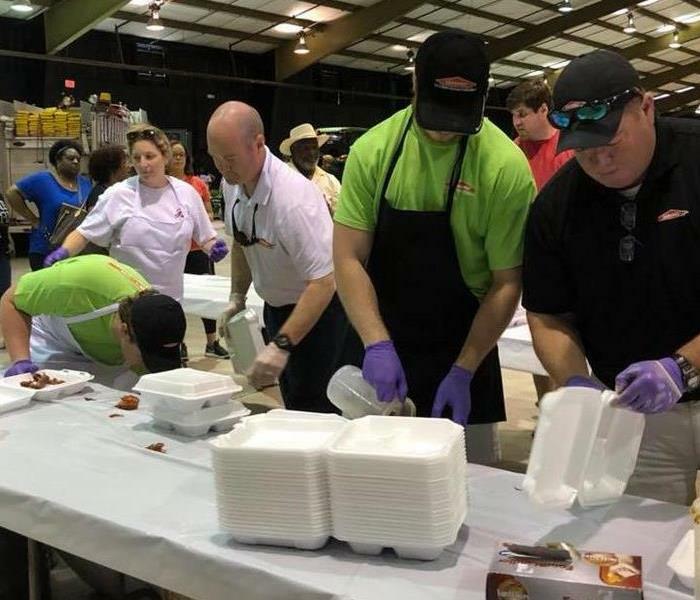 Time to sign up for your 2018 CE classes. Do you need CE hours for 2018? 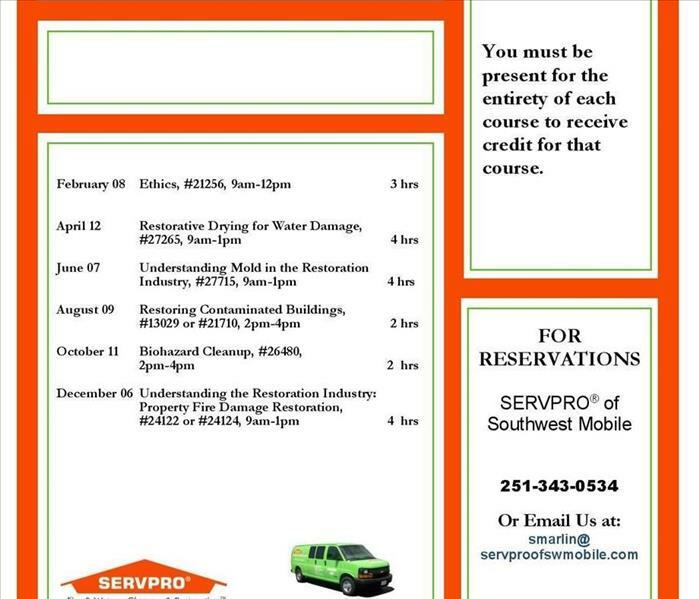 Time is of the essence, since classes fill up early!